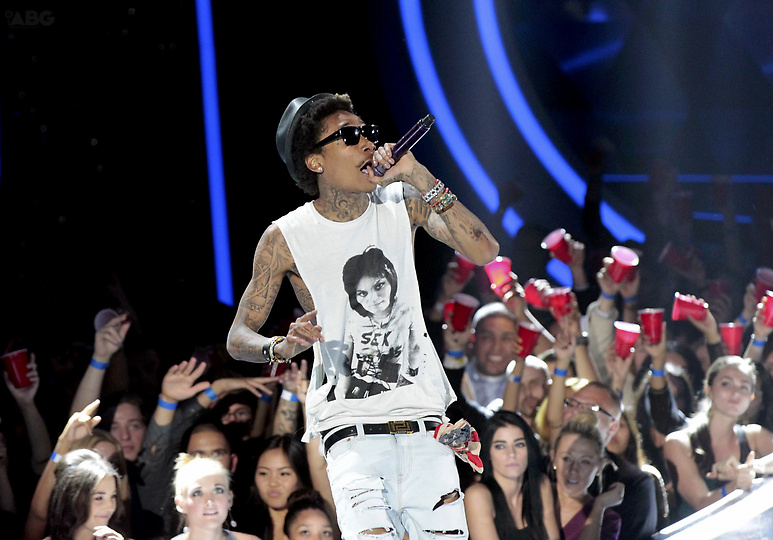 Did you miss Wiz Khalifa's performance at the MTV Movie Awards? Comments Off on Did you miss Wiz Khalifa's performance at the MTV Movie Awards? This performance was sick, and it just makes you want to go “Work Hard, Play Hard.” Wiz is evolving into a better performer day-by-day, and it is reasonable to say that his upcoming album “O.N.I.F.C” will be the biggest release of the summer! Wiz Khalifa recently dropped his newest mixtape Taylor Allderdice!